Walmart-owned British supermarket chain Asda has announced its decision to stop the sale of single kitchen knives by the end of April. This comes as UK's knife-crime rate hit an all-time high, with Prime Minister Theresa May convening a meeting of ministers and community leaders to find ways to tackle it. 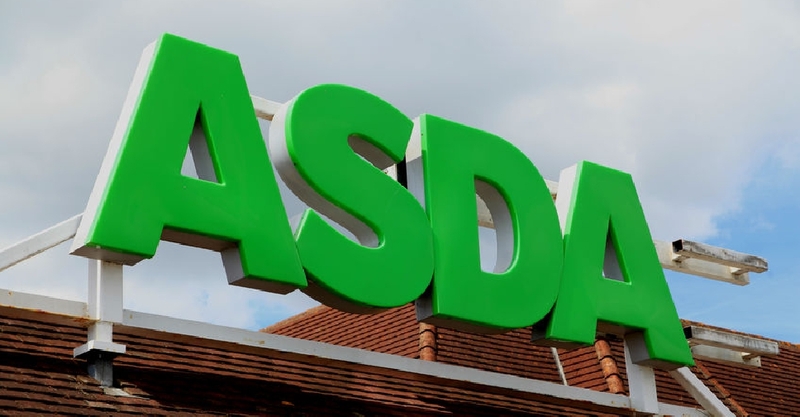 In a statement, Asda Senior Vice President Nick Jones said: "We know single knives are the most common knife products to be stolen and that is why we have chosen to remove these items from our stores". Selling knives to under-18s in Britain is illegal.